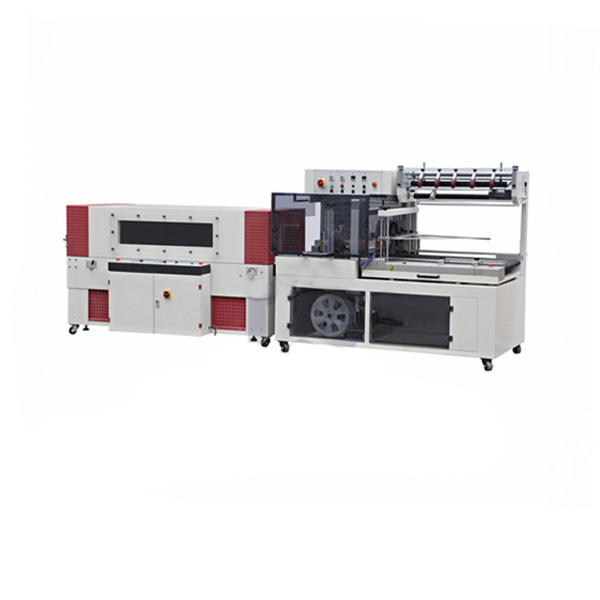 QL6025 Automatic Side Sealer is specially designed for packaging long products such as profiles, rails, bars, etc., and at random lengths as well. QL6025 Automatic Side Sealer is specially designed for packaging long products such as profiles, rails, bars, etc., and at random lengths as well.It is comfortable and efficient to handle by its open and accessible design. High operating efficiency ensures Fully Automatic L-sealer a first-class packaging quality.